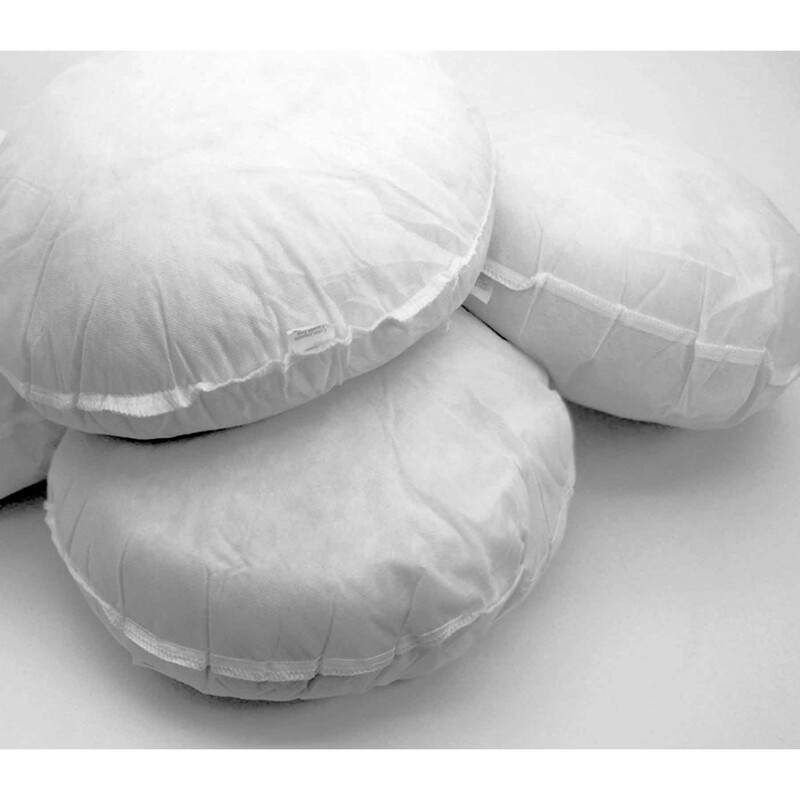 Experience the height of comfort and support with our fantastic 10 packs of cushion pads filled with 100% polyester hollow fibre. Being soft, light weighted and fluffy, they bestow you with tremendous lumbar support. Its lavish casing of polypropylene is highly breathable, durable and of supreme quality. 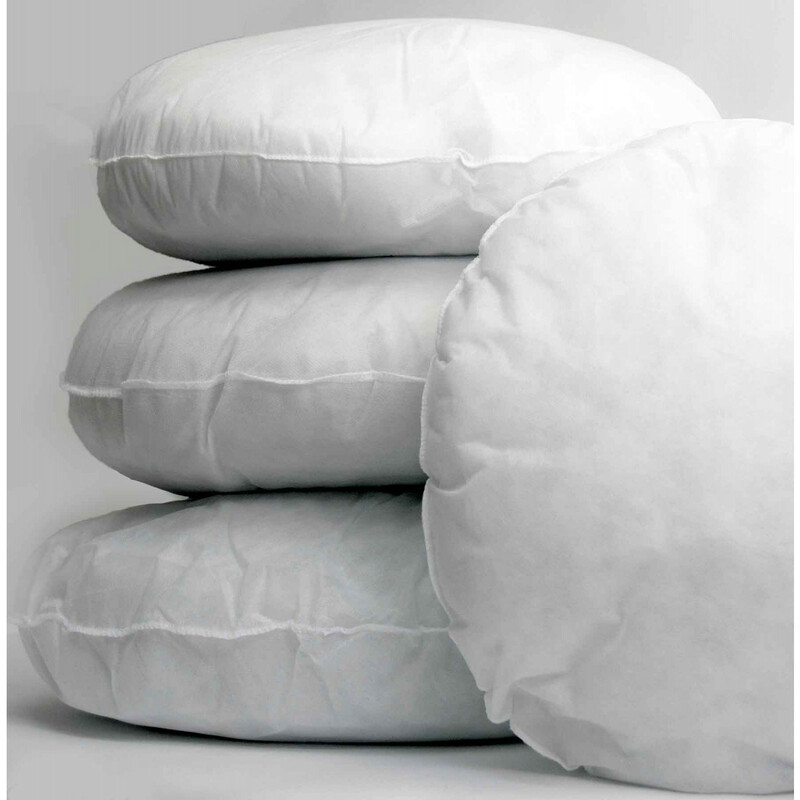 Enjoy excellent comfort with our exclusive 10 packs of round cushions that are available in ample of sizes to suit your requirements instantaneously. You can easily place them in your living room, dining chairs or sofas. Sizes available: 16", 18", 20", 22"